The British Association for Counselling and Psychotherapy maintains a 'Find a therapist' directory that can help you find a counsellor — you can search by region, postcode, or name, and you can also select therapists by particular approaches or special interests. My own entry on the register is here. rscpp.co.uk also runs a good directory that you can search by various criteria. They have recently made it possible for past clients to leave reviews, so you can get some idea of how others have felt about working with me. You can see my profile here. This video, produced by the World Health Organisation, is well worth watching. So many people come to me seeking support for depression. The video gives a very empathic insight into the experience, and also suggests some useful ways of working with depression. I hope we will be able to explore this further in sessions. This is a very helpful short video produced by The RSA, animating a section of a talk by Brené Brown (whose book The Gifts of Imperfection I've linked to a little further down), which explores the differences between empathy and sympathy. When we are feeling depressed, angry, or otherwise upset and unhappy, we often long to receive empathy from those around us, but often they are involved in the same events that might be hurting us - they may be too close - or for other reasons they may not be able to offer you that empathic hearing. Therapy can be a precious opportunity to share what's happening and really know that your suffering is being heard, acknowledged, and held, and to feel yourself supported by another person. Clicking on titles or cover images will take you to Amazon.co.uk. I will update this list whenever I come across books that I feel are particularly interesting or useful. I see many creative people, dealing with challenges in their artistic work, or seeking creative ways of working with problems in their lives. 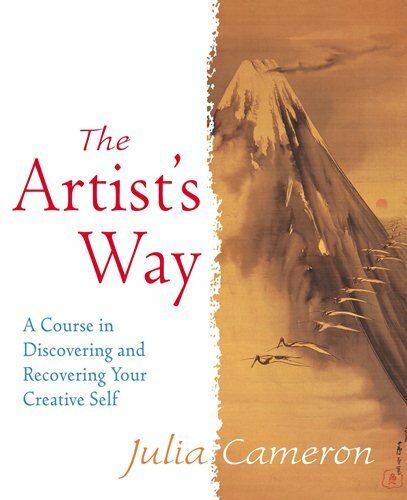 This course is not only for artists, and the tools Julia Cameron recommends - especially journalling - are applicable in all situations. 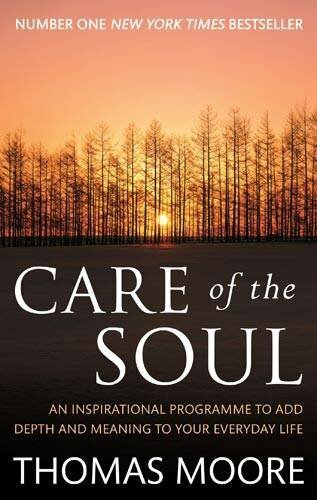 A very useful book that can make a profound difference. 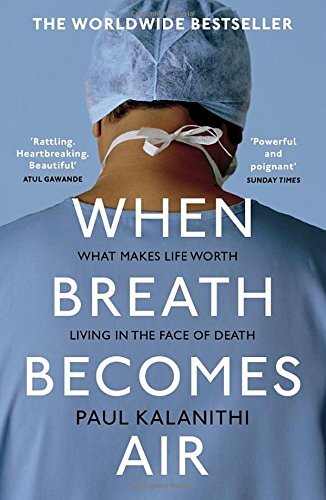 This is a well-written and easy-to-read book about - as its subtitle says - 'What makes life worth living in the face of death?' It's reflective and profound, and addresses many of the crucial questions we all ask at some point in our lives. 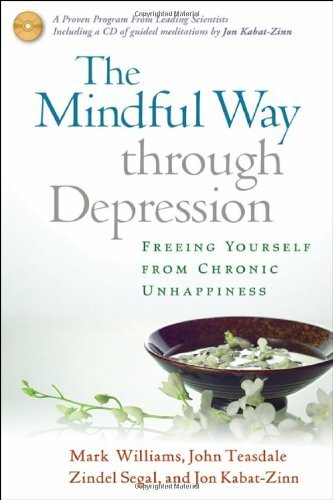 This is the best book I know on working with depression, as well as being an excellent introduction to mindfulness and meditation. This is an excellent book on really growing up. Many people come to me struggling with the journey into midlife, which can be confusing and painful. 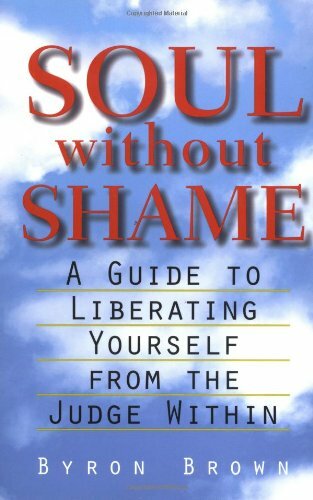 Hollis gives a very good overview of life's stages, and some useful tools for living with more awareness and self-understanding. His book is dense but not difficult, and really repays your time and attention. 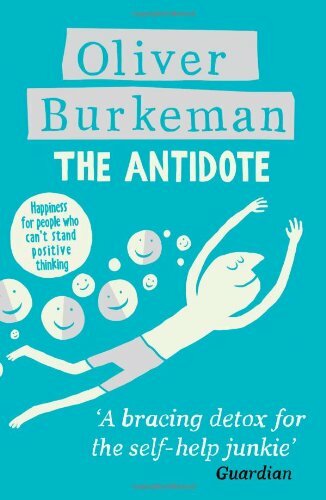 This is an enjoyable exploration of different approaches to happiness, coming down in favour of a philosophical approach that is practical and makes good sense. Down-to-earth and funny and helpful all at once. 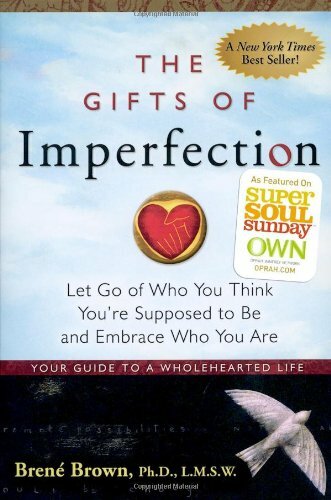 This book can help you find meaning and depth in everyday life. Moore is a patron of Re•Vision, the college where I completed my counselling studies. I see many people suffering with the consequences of traumatic experiences, either recently or in their past. 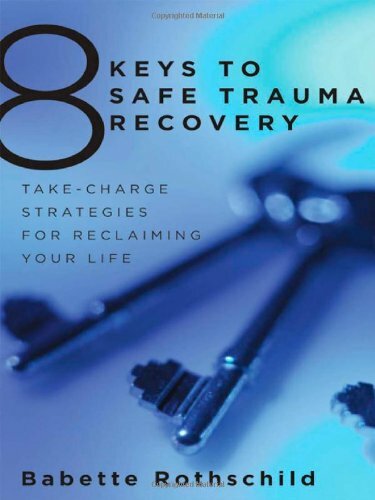 This is a compassionate, careful guide to working kindly with one's own experience of trauma. 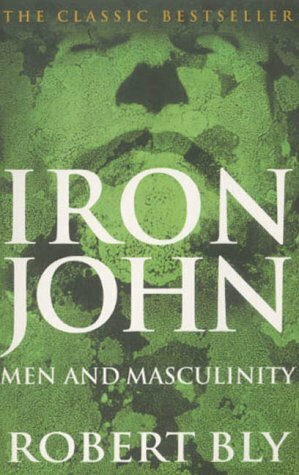 I work with many men, and this book is a very good guide to mature masculinity. It's frustrating in places, but well worth persevering with, and repays re-reading. 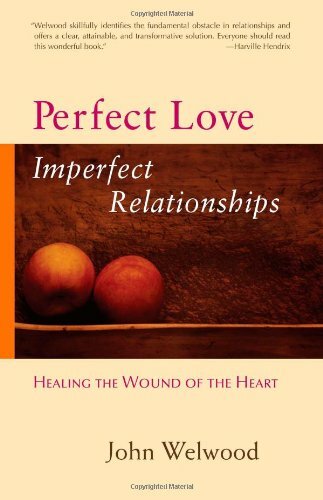 I appreciate Welwood's understanding of how we come to believe we are not worthy of love, and his description of ways to work through this mistaken belief. He also writes helpfully about ways in which we can get stuck in conflict with others. 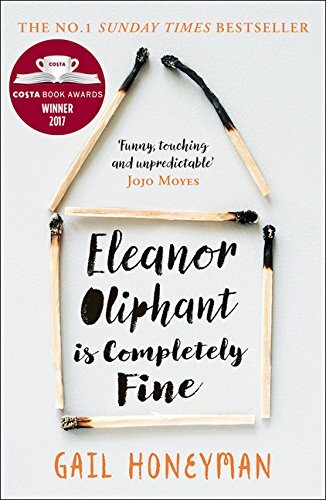 This novel took me by surprise: it's a quick and easy read, and turns out to be a powerful exploration also of what is possible in a supportive therapeutic relationship. An excellent book exploring the idea of the inner critic and offering effective ways of working with it and coming to a more centred, peaceful relationship with ourselves. 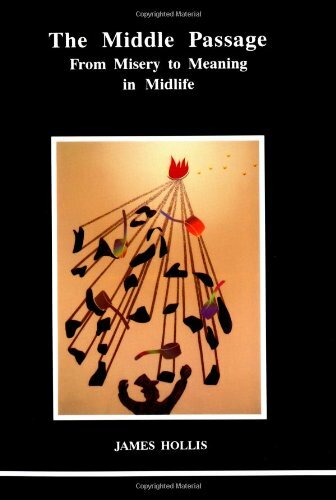 A very readable exploration of living more wholeheartedly, with various exercises and approaches to changing how we operate in relationship to others and ourselves.